Multichoice has issued a statement to withdraw its scheduled airing of the teen transgender programme "I am Jazz". This is largely due to the public outcry against the moral of the programme and the Nigerian National Broadcasting Commission's statement on this issue. The programme was originally scheduled to air on DSTV TLC channel 172 as from the 27th of October 2015. Here is the statement from Multichoice Nigeria. MultiChoice Nigeria is aware of the concerns raised by our viewers across various platforms, about the airing of “I am Jazz”, the story of a transgender child scheduled to show on TLC, DStv channel 172 on 27 October 2015. After careful consideration and wide consultation from various stakeholders, MultiChoice informs its esteemed subscribers that the mini-series, “I am Jazz” has been pulled off the schedule. We regularly assess the impact our content have on our customers and we reassure them that their interests are always considered. 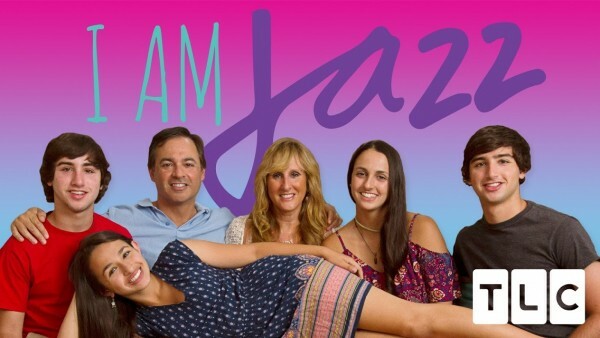 "I am Jazz" is a reality TV series about Jazz, a transgender kid; an 11 year old boy who has "transitioned" into a girl.